If you are a weekender or traveler who love exploring hospitality services you must visit Karnataka. The state popular for its hospitality services. There are several companies that are serving travelers in the state. How do you identify the professional ones for your booking? The job is made easy for you from TravelChords team who is serving since 2005. There are top 200 homestays in Karnataka with qualified hosts providing great hospitality with awesome food. Homestays are a combination of several services. 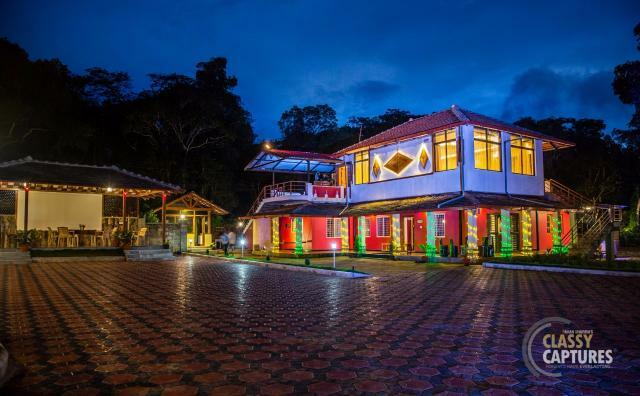 On travelchords.com and travelmalnad.com you will be able to choose a stay as per your preference. The online quote comparison makes your life easy and saves your money. The discounts applied are valid for all properties unlike other portals we also offer ad on benefits for travelers. You can speak to our experts now or chat on whatsapp 24×7. If you are a big family or a corporate group then there are exclusive packages. You will get several offers and cash back benefits by booking online. No fee for any of the services offered on TravelChords.com or TravelMalnad.com. All you need to spare is your precious time to compare and book. If you are also looking for adding vehicle, trekking, adventure, rafting, safari… then you can request online to add in the itinerary. It’s simple to book an estate or rural homestays in Karnataka and enjoy the grandeur of Mother Nature.